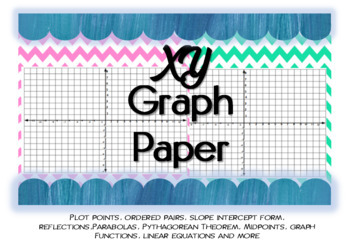 Great for graphing points and more. Can be used or reused if laminated. Awesome to use in presentations, folders/binders, projections, class boards, & projects.